Dave Anderson is a NOLS senior field instructor. He resides in Seattle, Washington. Molly Absolon, a NOLS instructor since 1986, lives and writes in Lander, Wyoming. Her personal expeditions have taken her to 15 different countries on 4 continents, from long traverses in the Wind River to Alaska, the Yukon, Nepal, India, Ecuador, and throughout the western United States. 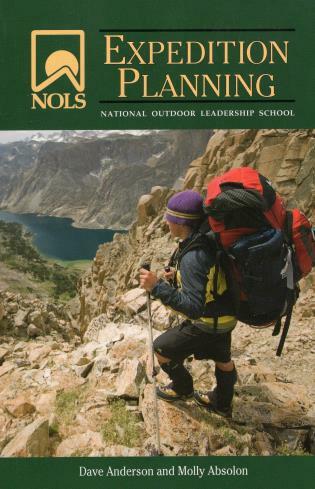 With 35 years of instructing for NOLS between them, these trip-planning experts highlight the necessary steps of any successful expedition.